Our services are designed to cater to specifi needs of clients from different industries. With each service, we are able to offer standard and custom solutions, depending on the client&rsquo;s requirements. All our design, prototyping, and assembly processes adhere to the regulations laid in IPC-A-610, and IS0 13485:2003 certifications. Printed Circuit Boards (PCBs) is used in almost every second instrument used today. The boom in technological advancement is the reason behind this. However, there is no one size fits all approach here. Different applications demand differently assembled circuit boards. The printed circuit boards may function as expected, if the are assembled by experts, who have a good understanding of PCB manufacturing. You can find a number of manufacturers in the US, who will help you get PCBs assembled based on your requirements. Sierra Assembly Technology, Inc.stands tall among all the manufacturers, with their vast experience in the field. We not only assemble PCBs, but also do a thorough testing of the assembled boards. X-ray Testing: This testing is commonly performed on Quad-flat No-lead (QFN) PCBs, and Ball Grid Arrays (BGAs). Visual Inspection: As the name implies, visual inspection involves a general quality check of the circuit board. Functional Testing: In this, we check the functionality of the PCB, and ensure whether the performance is according to the expectations. Automated Optical Inspection (AOI): We perform the automated optical inspection to check whether any components are missing. The solder paste, polarity, and 0201 components are also checked in this inspection. In-Circuit Testing (ICT): In-circuit testing is done to check whether there are any shorts, or opens in the circuit. Besides this, it also checks the capacitance, resistance, and other quantities to ensure that the PCB assembly is done right. Are you looking for a manufacturer, who can help you assemble high-quality printed circuit boards for your application? You have arrived at the right place. Sierra Assembly Technology, Inc. has a team of expert engineers, and knowledgeable staff, which understands the exact requirements of the customers in less time, thanks to their vast experience. We have a well-equipped facility, which helps us manufacture only the best, and high-quality printed circuit board assemblies. 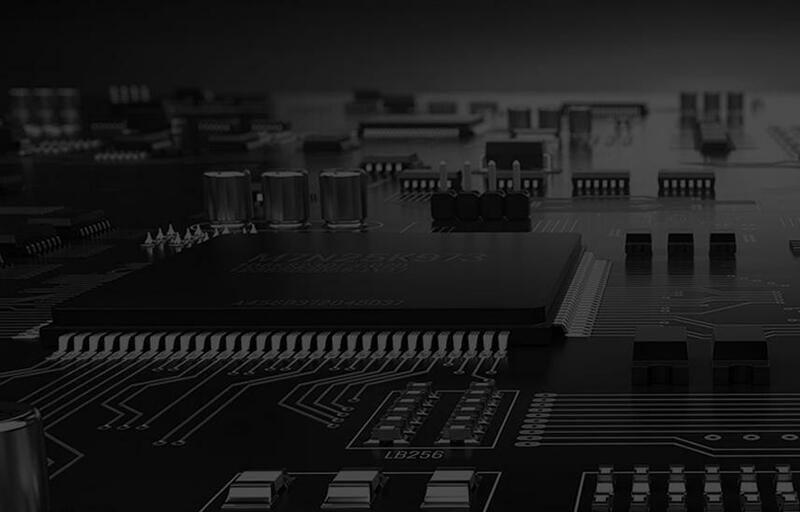 Would you like to know more about our PCB assembly services? Get in touch with us at the earliest. You can also request a quote if you have any specific requirements.